(Family Features)–More than 84 million U.S. homes have a pet, according to the National Pet Owners Survey, and in many of those homes, pets are a big part of the family. However, there are several barriers that can prevent people from spending time with their furry friends, including outdated housing rules and limited green space in communities. Consider these benefits of pets, along with research from the Waltham Centre for Pet Nutrition, that shows a number of ways pets make people and communities happier and healthier, and visit BetterCitiesForPets.com to learn more and to find out how to help make your city more pet-friendly. Ease Kids' Minds. Pets are beneficial to people of all ages, but especially young children. Kids with pets tend to have less anxiety and loneliness, as well as greater self-esteem and social skills. Kids have also reported feeling more positive when completing a task if their dog is with them. Provide Stress Relief. As people get older, pets continue to be there for them. 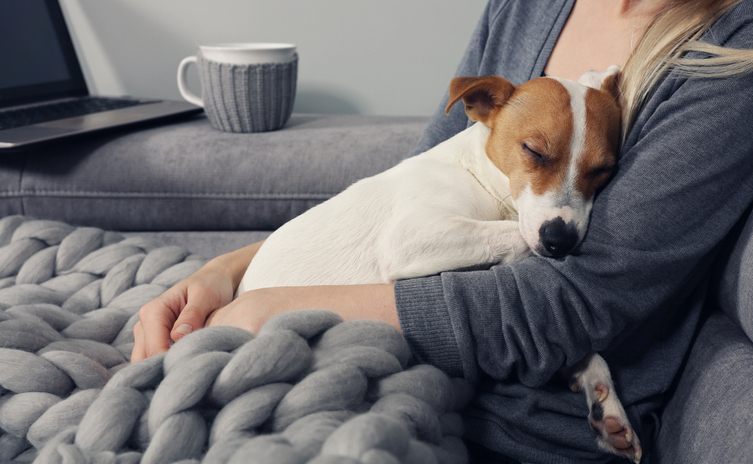 Even in the face of significant stressors—such as the loss of a loved one—pets are by their owners' sides to help them through times of grief. Offer Therapy in Times of Need. Disasters can take many forms, and people need ways to cope and make sense of it all. That's where the healing power of pets comes in. After tragedies, communities have brought in therapy pets to be a source of healing for people coping with hardships. Encourage Socialization for Pets and Owners. Pets help people connect. In fact, dog owners are five times more likely to know their neighbors than non-dog owners. While dogs socialize with people and other furry friends at the dog park, their owners have a chance to build relationships with other local dog owners. People also tend to feel safer in their neighborhood when walking their dog. Encourage Owners to Be Active. People who walk their dog tend to get more physical activity more days a week than those who don't. Pet ownership can even make a difference in the survival rate for heart attacks. In a Waltham study, 94 percent of heart patients with pets survived serious heart attacks for at least a year, compared to 72 percent without pets.